The owner of West Side Tavern in Eldorado Park Ext 2, Joey Louw, affirms that managing a tavern is a tough task — just like running any business. Louw speaks out about how his business went through ups and downs for the past 10-years since its inception but he never thought of giving up and today he sees himself as one of the successful businessmen in the area. “It is exciting for me to be one of the upcoming business owners here in my community,” Louw exclaimed. He says his passion for what he does, has driven him for all the years that he has been running his tavern. Louw says he does not focus much on making money but rather focuses on doing what he enjoys most, and that is running a nightlife business. 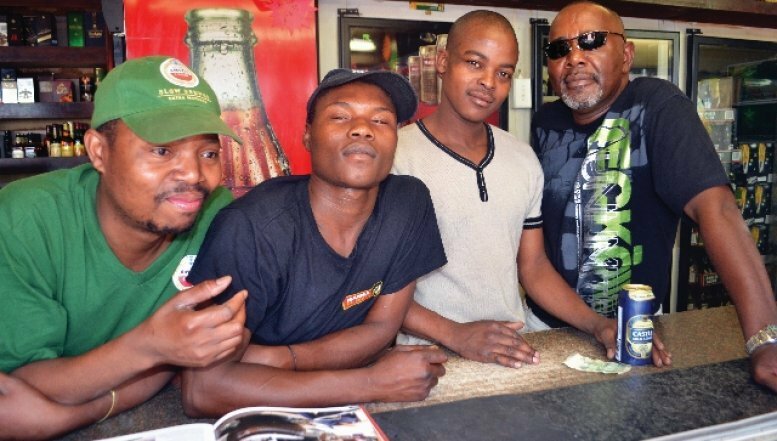 The owner of West Side Tavern in Eldorado Park Ext 2, Joey Louw, affirms that managing a tavern is a tough task — just like running any business. Louw speaks about how his business went through ups and downs. 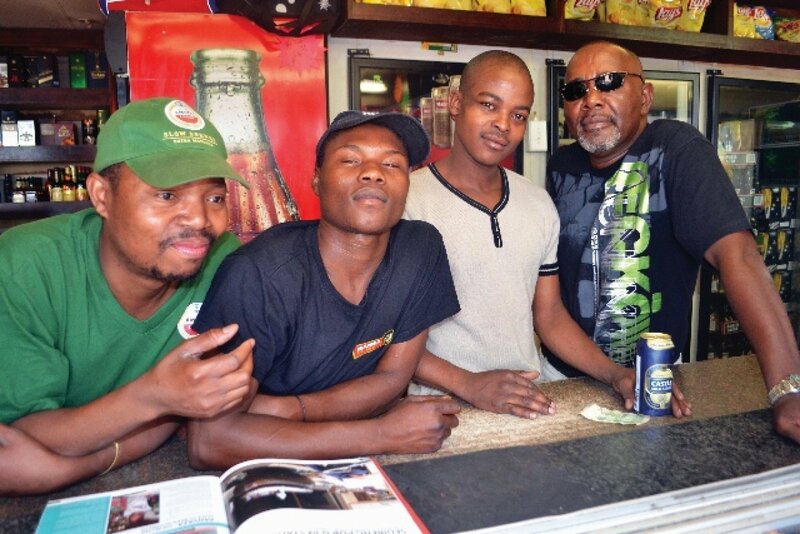 One of his goals is to brand West Side as one of the most appealing taverns to hang out in, in Eldorado Park, though he accepts that it’s every business owner’s aspiration to draw more customers through their doors each day in order to make money. Louw who is a Rock and Roll music fanatic says he keeps his customers entertained all night long with good music and that is the reason they keep coming back.